Krista Borgwardt PLMHP, PCMSW — CityCare Counseling, Inc. Your journey is beautiful. Unearthing beauty in the midst of pain, loss and suffering is where we can work together and discover healing, joy and freedom. We each have a unique story to share about our life journey. My life journey has been filled with learning and unearthing beauty from pain, loss, and a previously empty spiritual life. When I learned how to nourish my mind, body, and spirit is when I began to live beautifully. My passion and calling is to walk alongside people, listen with my heart to their story, and help them live their journey beautifully. We will work collaboratively so you discover your best relationship with yourself, using creative and evidence-based therapeutic interventions. 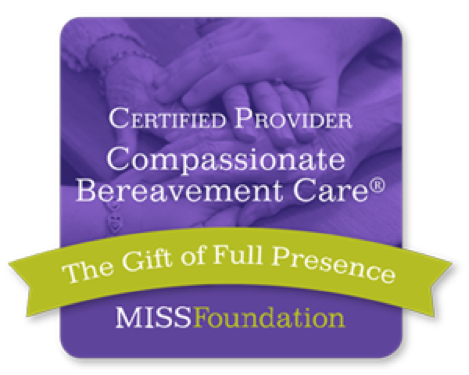 My passions are grief and loss, couples counseling, women’s issues, 12-step recovery (co-dependency/living with alcoholism) and life transitions. I am trained in MBSR (Mindful-Based Stress Reduction), Cognitive Behavioral Therapy (CBT), Gottman Method Couples, Grief Group Facilitator, Trauma-Focused Cognitive Behavioral Therapy (TF-CBT), Integrative Mental Health, Bio-spiritual Focusing and other evidence based treatment modalities.